Organising and perfecting the finer details that make up your wedding day is our pleasure. From intimate to extravagant, traditional to unique, Wortley Hall is at your service and dedicated to creating an unforgettable wedding day that your will remember for years to come. 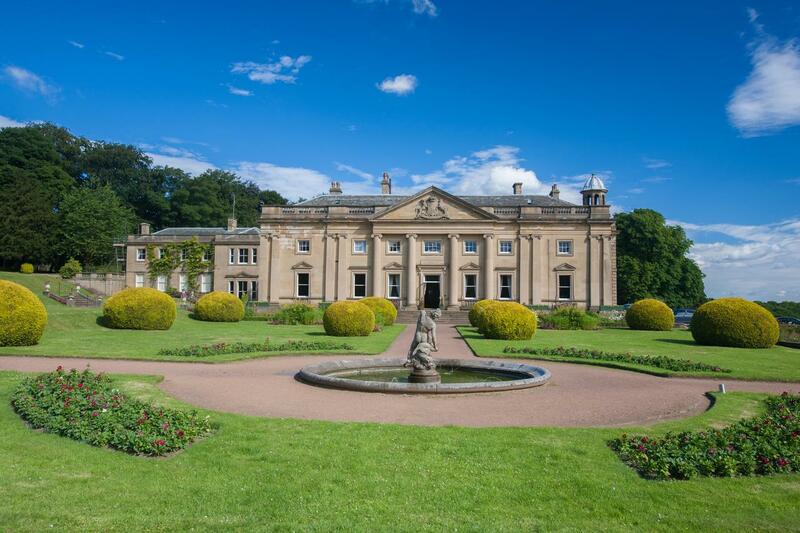 Wortley Hall was originally the ancestral home of the Earl of Wharncliffe and is host to a number of individually designed ceremony and dining rooms, all with original features in keeping with the history and heritage of the building. The Hall is situated within 26 acres of picturesque formal gardens and woodlands which create the most amazing backdrop for your wedding photography. Imagine your guests socialising on our terrace and gardens amidst the perfectly kept floral beds and pruned greenery, with your favourite songs being played, a glass of chilled prosecco in hand and our excellent waiting staff serving you a selection of your individually selected canapés. All of this would certainly make for the perfect setting for your special day. We know that every tiny detail is important to you when organising your wedding day and we will be here every step of the way to help you make your dreams become reality. We are confident that our top class service, exquisite food and excellent attention to detail will all ensure you have a memorable day with the people you hold most dear and treasure this forever.